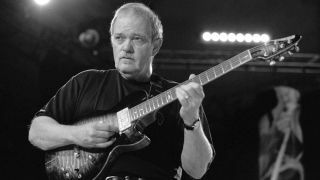 American jazz guitarist John Abercrombie has died aged 72, according to a statement posted on his Facebook page. 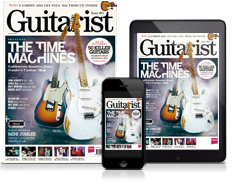 Abercrombie was a student of the renowned Berklee College of Music, a longtime recording artist for the renowned ECM label, and one of fusion’s foremost innovators, establishing himself as a pioneer of the guitar synth in the ’80s. Guitarists took to social media to pay tribute to the loss of the jazz great; we’ve shared a selection below.